Coffee knows no time nor day—and for the majority of us who can’t function well without our favorite drink, a café nearby is always a blessing. 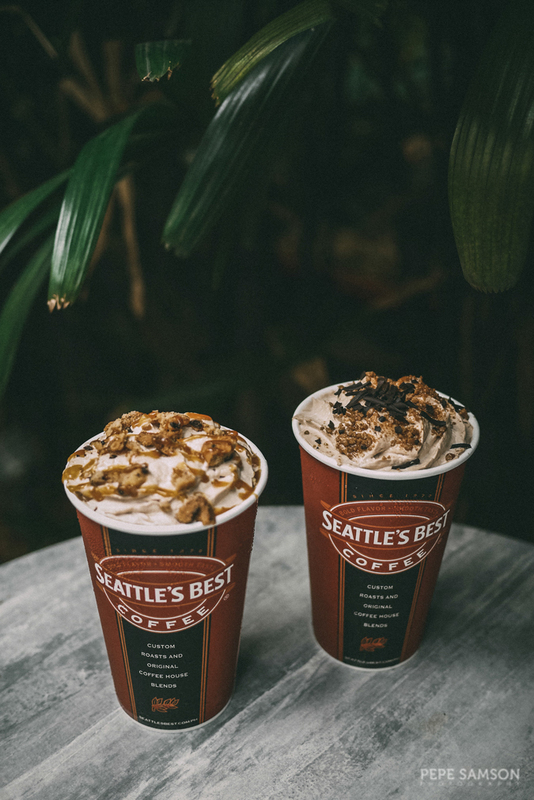 I always love trying new concoctions, and the recent ones I tried were Seattle’s Best Coffee’s new creations: two indulgent dessert drinks perfect for the sweet toothed coffee junkies! 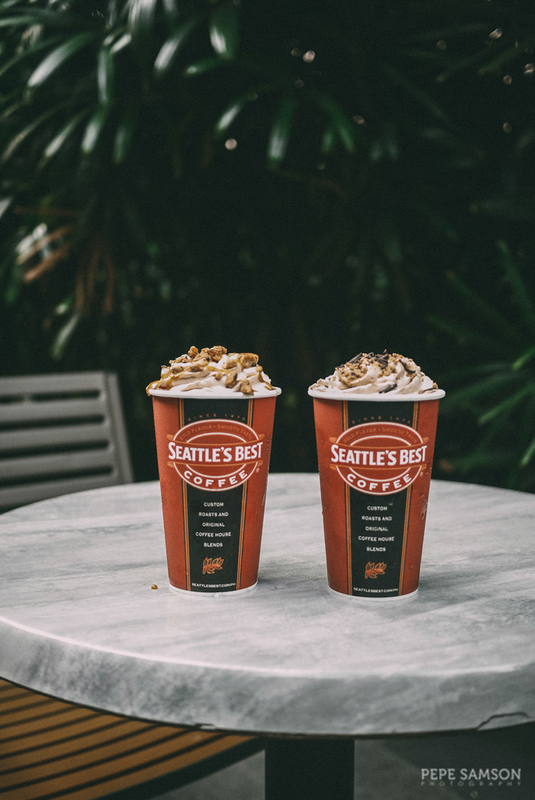 The Peanut Buttercup and the Cookie Crunch are available in all Seattle’s Best outlets until October 21—two additions to the coffee chain’s already exciting lineup. 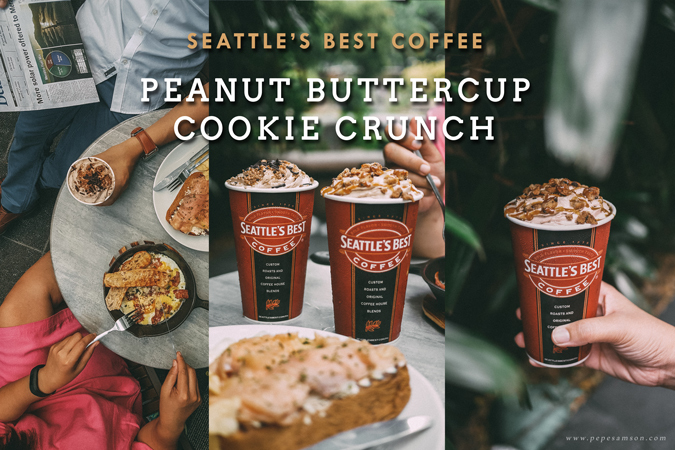 I’ve seen posters in all SBC stores pitting these two drinks against each other, and to be honest, if I were to choose between Team Peanut Buttercup and Team Cookie Crunch, I would gravitate more towards the former because I love peanut butter! This drink tastes like Reese’s chocolate, with the sweetness tempered by dark mocha. 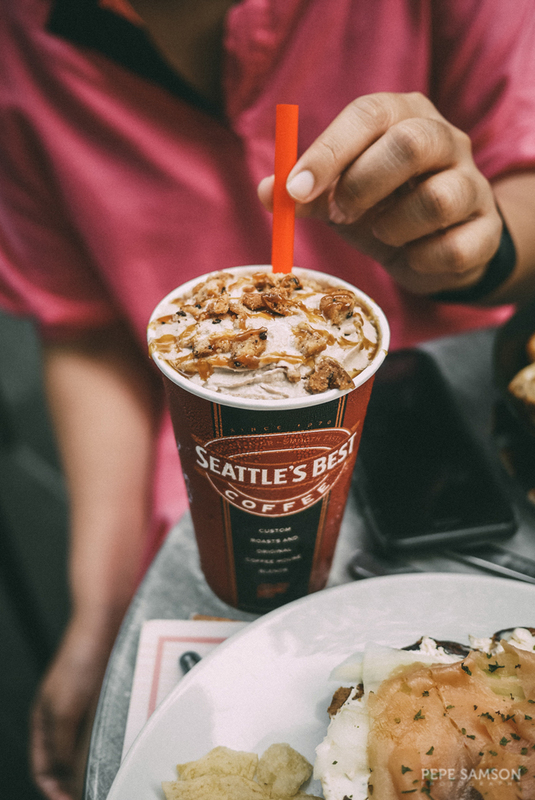 The Cookie Crunch, on the other hand, is a fusion of light mocha and caramel, perfectly accentuating the cookie bits. This one was really good as well but I found it sweeter than what I would’ve normally liked. 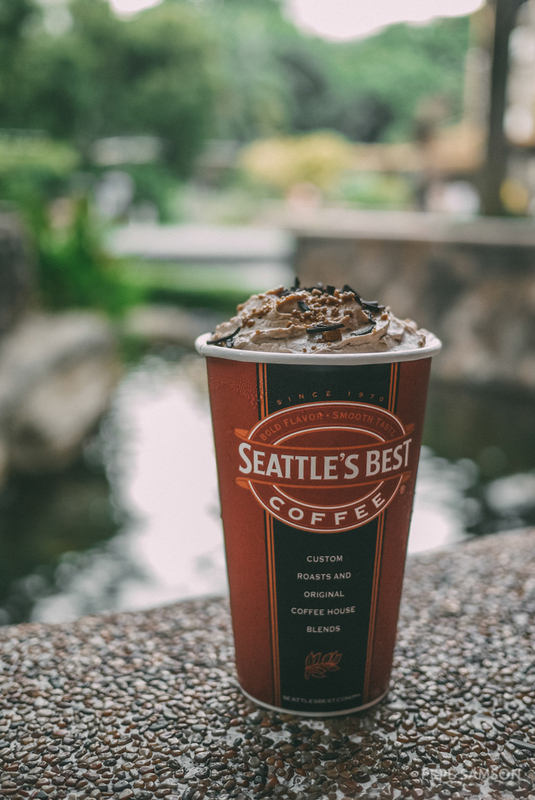 Both drinks are topped with chocolate whipped cream and a sweet garnish—the perfect punctuation to your java cravings. They are available in Javakula and Latte variants too! Don’t forget to order from Seattle’s Best’s delicious food menu, like the Smoked Salmon Toasties, Bacon and Eggs Skillet, and their sumptuous pancakes! 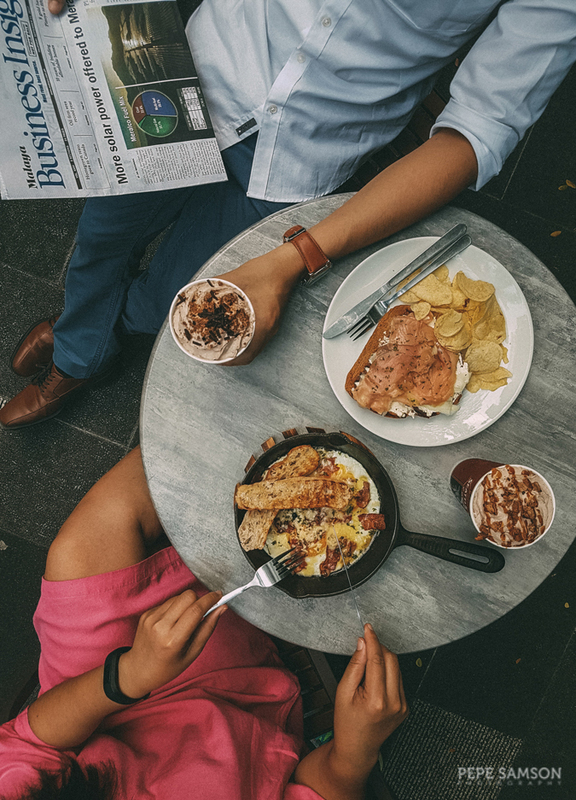 Pair these treats with their new coffee concoctions and you have the perfect formula for a comforting downtime.